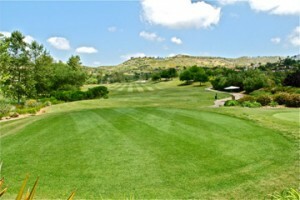 This entry was posted in Golf & Sports, Insider Tips and tagged fireworks, golf, Maderas Golf Club, Mt. 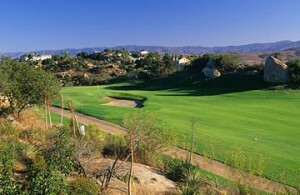 Woodson Golf Club, sunrise, sunset, Torrey Pines Golf Course by Kirk. Bookmark the permalink.